I have been creating Invitations/Wedding Stationery for a number of years now – ranging from Children’s to Adult’s Birthdays, Weddings and absolutely everything in between, printed only designs to handmade embellished with lace, ribbon, bows, diamantes etc. I can work to your requirements or you can let me come up with something new. This allows you to have as much or as little input as you like. All clients will receive a couple of PDF samples with pricing, all designs can be altered, once decided I will send through a PDF Proof to be looked over by you to give the final go ahead to print. 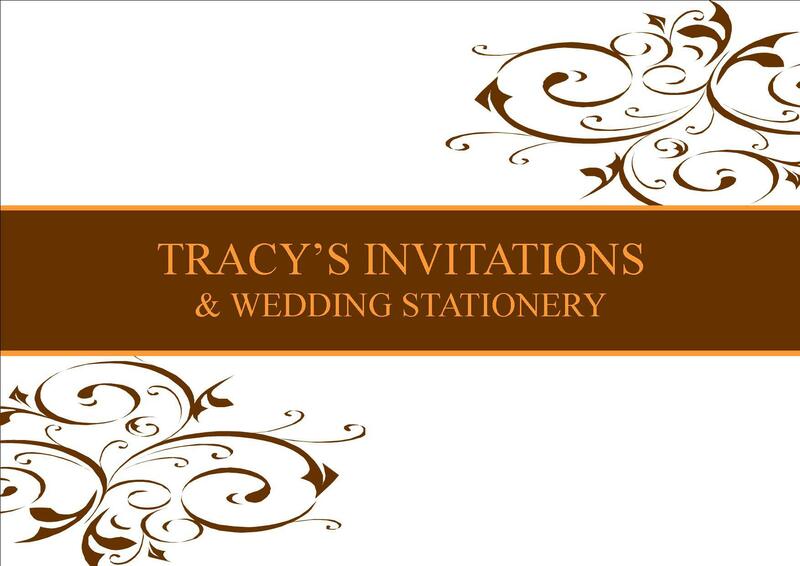 I also offer a full Wedding Stationery Range including Save The Dates, Wishing Well Cards, Gift Cards/Tags, Thank You, Menus, Programs/Vow Booklets, Table Numbers, Accommodation Cards.